First time on a horse. Wind Crest Farm welcomes riders of all ages, abilities, disciplines. MA certified riding instructor Gail Vangelist has over 30 years of experience teaching all ages. We offer instruction in both English riding and Western riding. 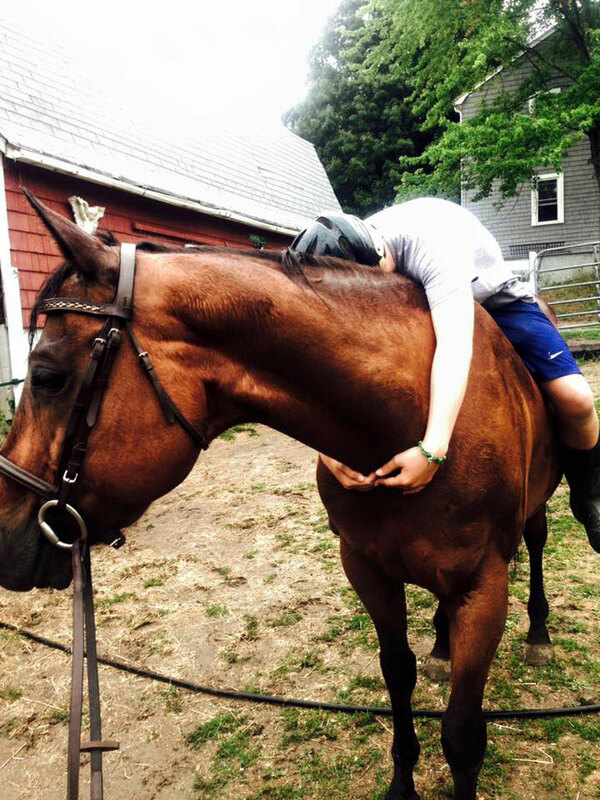 Horseback riding lessons are conducted on our well-schooled lesson horses and ponies. We provide all necessary tack, and helmets are also available if needed. All first-timers will start with a half hour introductory/assessment lesson. Please contact us today for more information!